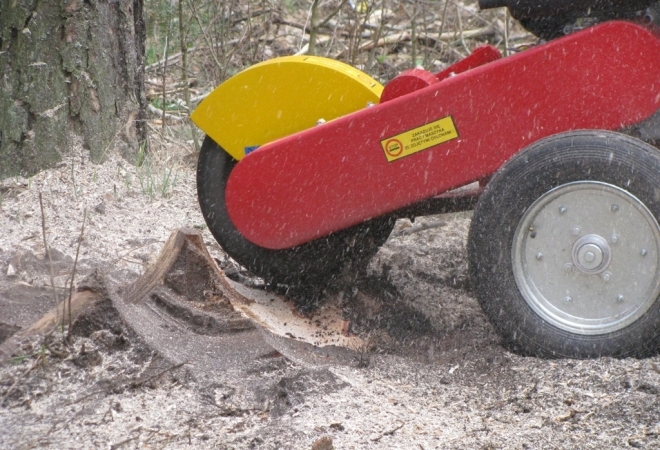 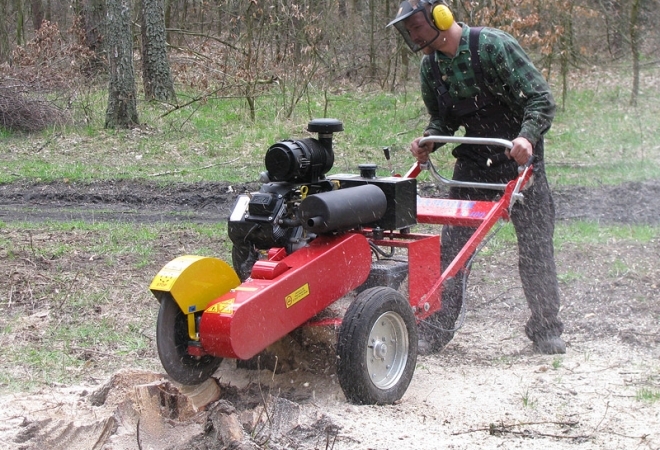 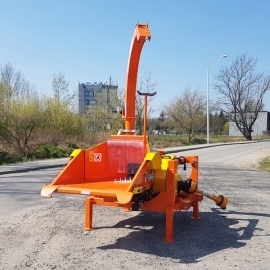 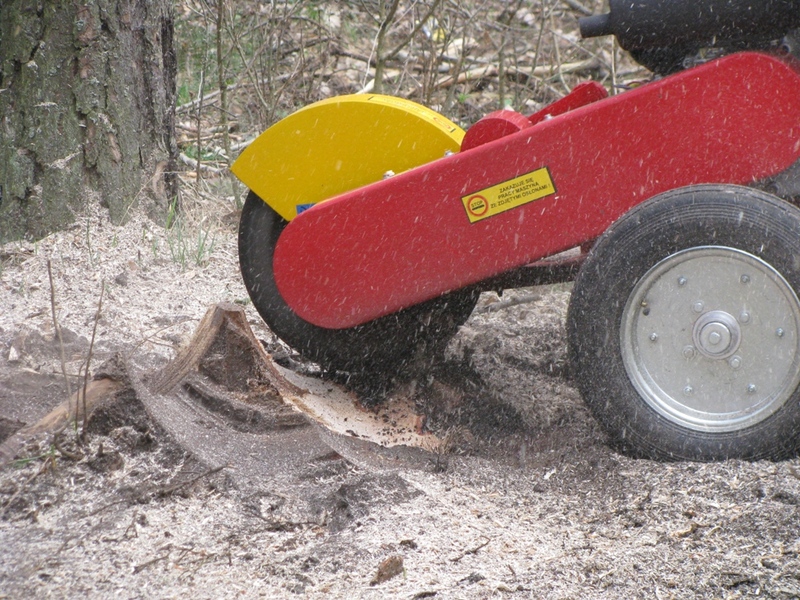 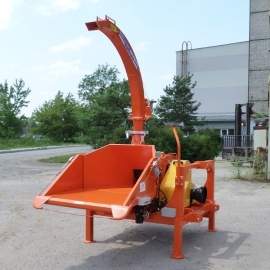 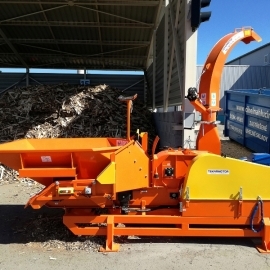 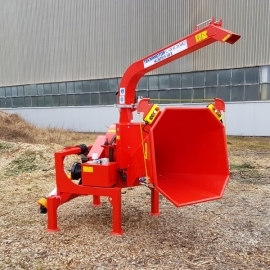 Stump cutter is a professional device for grinding stubs/trunks remaining after tree cutting. 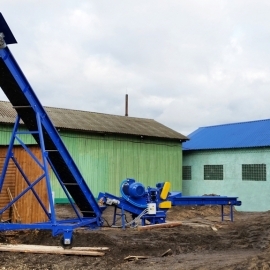 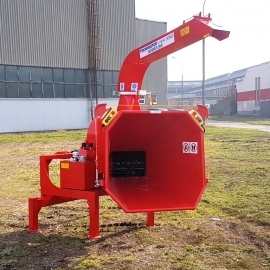 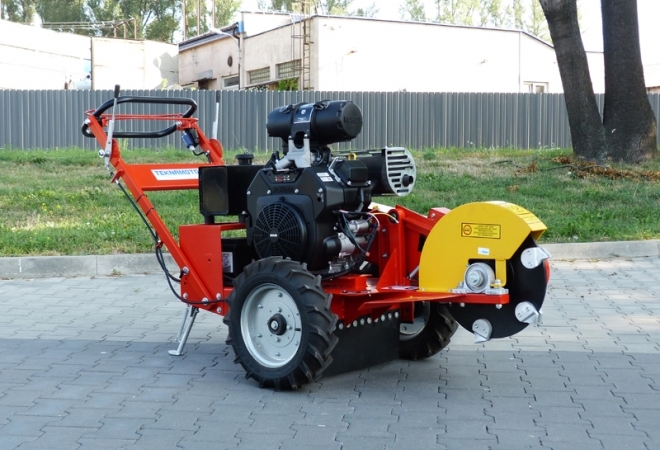 Cutting disc with diameter of 400 mm used in the construction allows the grinding deep below ground level. There are 12 cutting knives installed on the disc - 4 of them with right blades, 4 with left ones and 4 with straight ones. 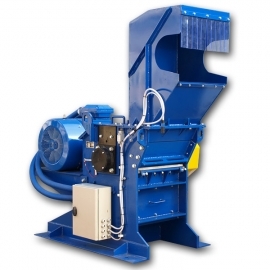 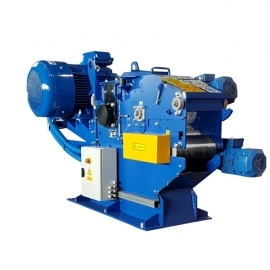 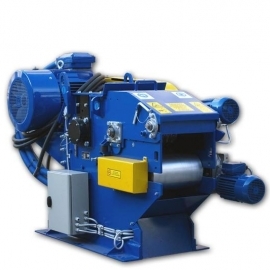 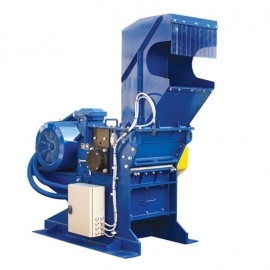 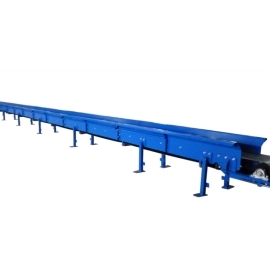 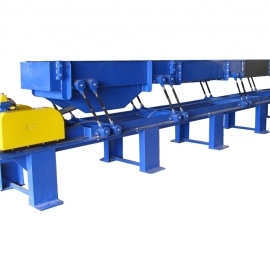 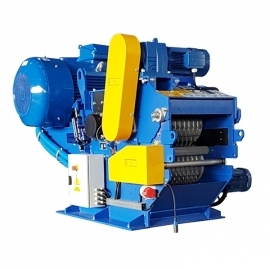 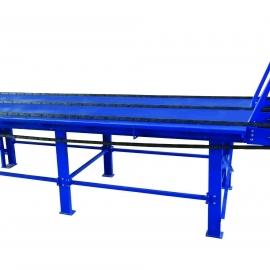 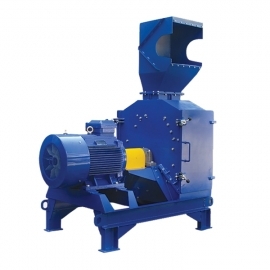 This configuration allows to perform precise movements of the cutter to the right and left direction, and thus grind trunks thoroughly. 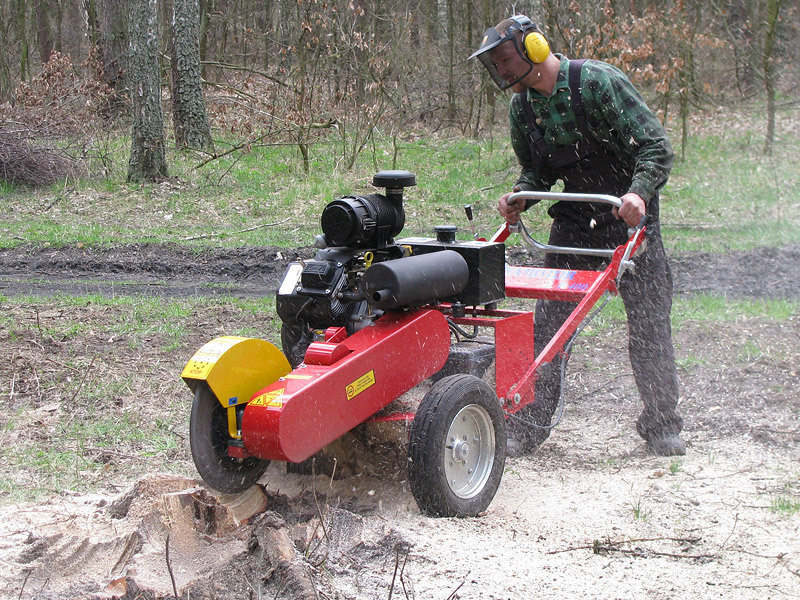 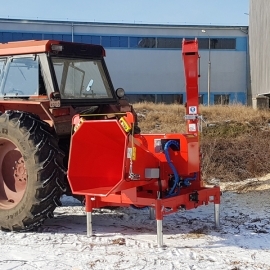 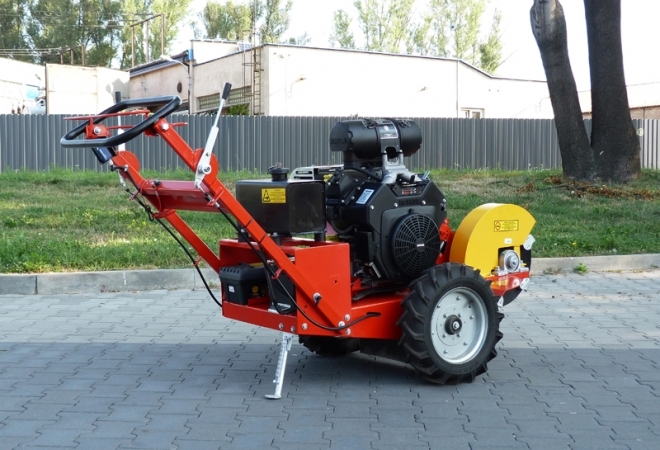 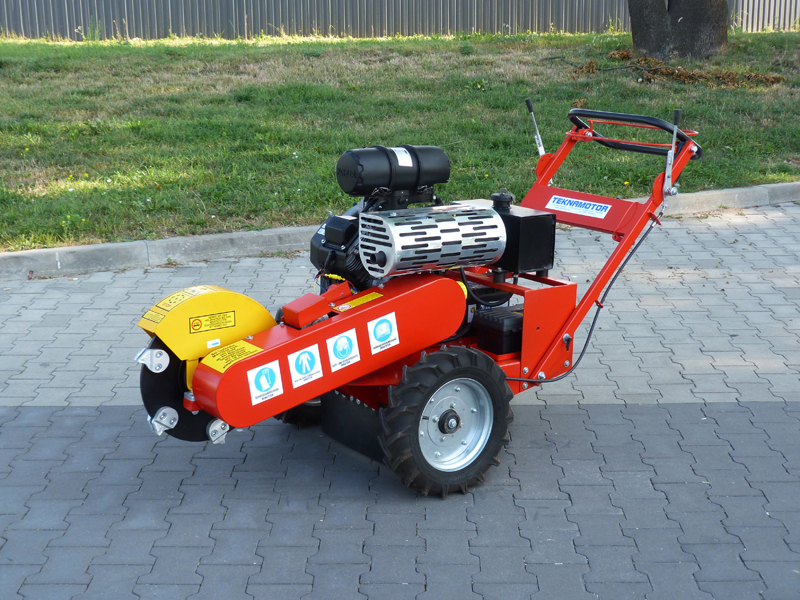 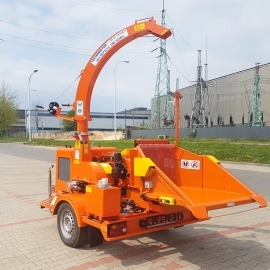 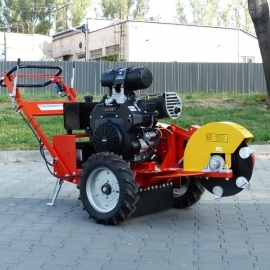 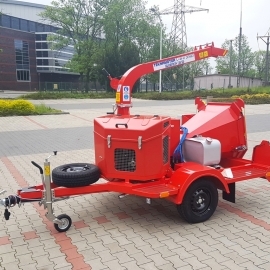 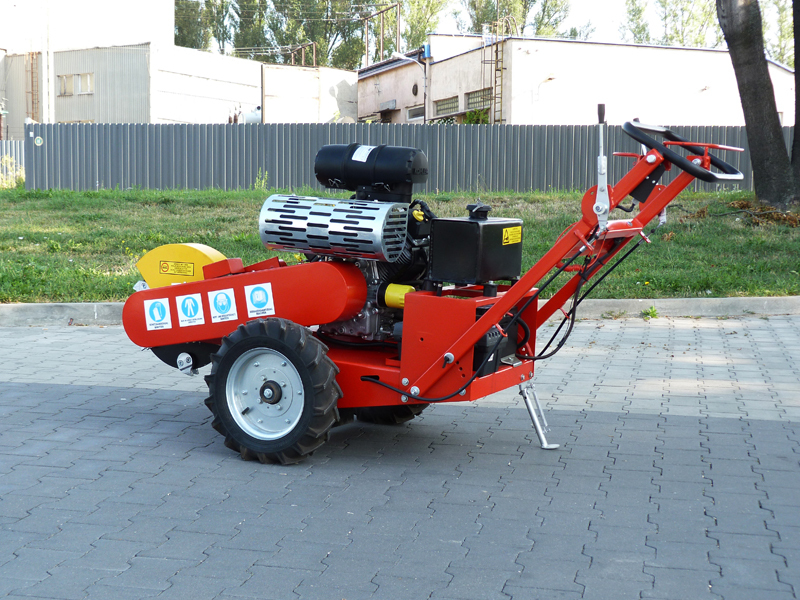 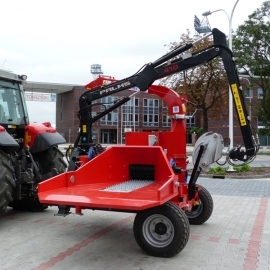 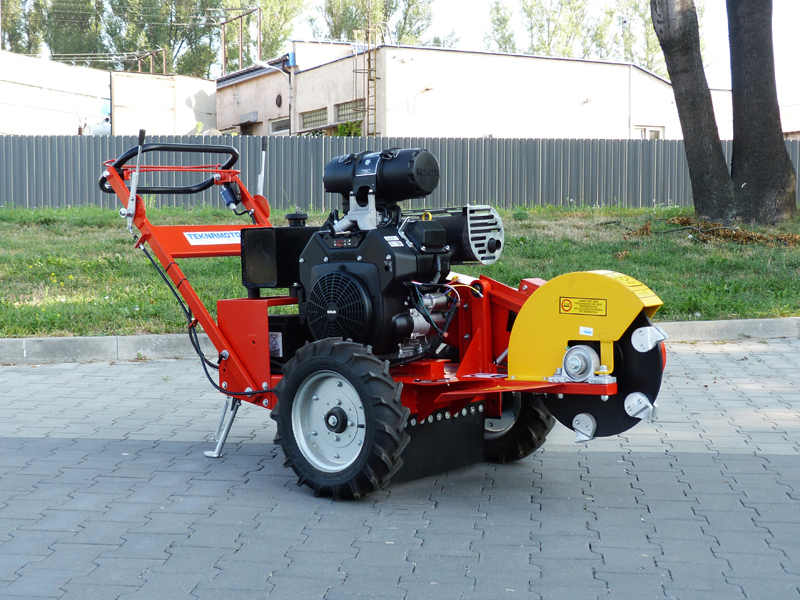 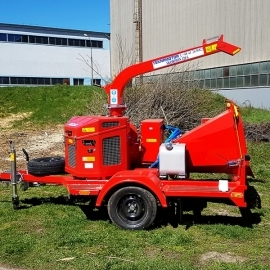 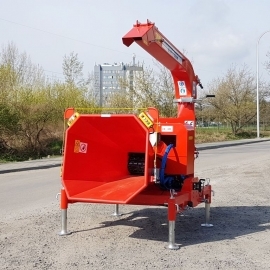 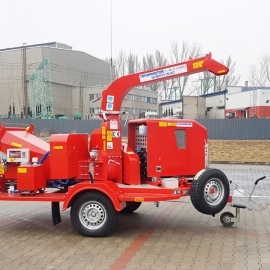 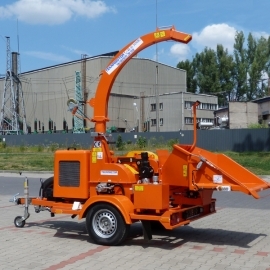 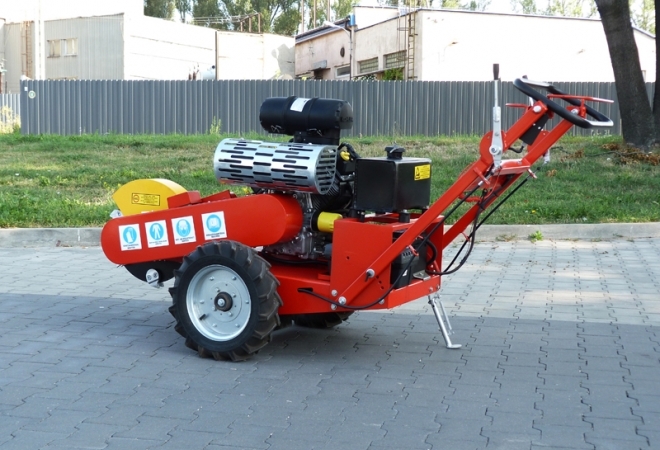 Stump cutter is driven by a 25 hp gasoline engine with electric start-up.